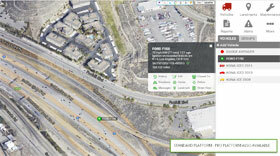 Real-Time GPS Tracking System - Only $19.95 month, No Contracts! 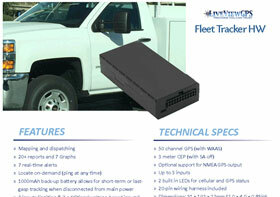 The Fleet Tracker is a hardwired real-time GPS vehicle tracking device. 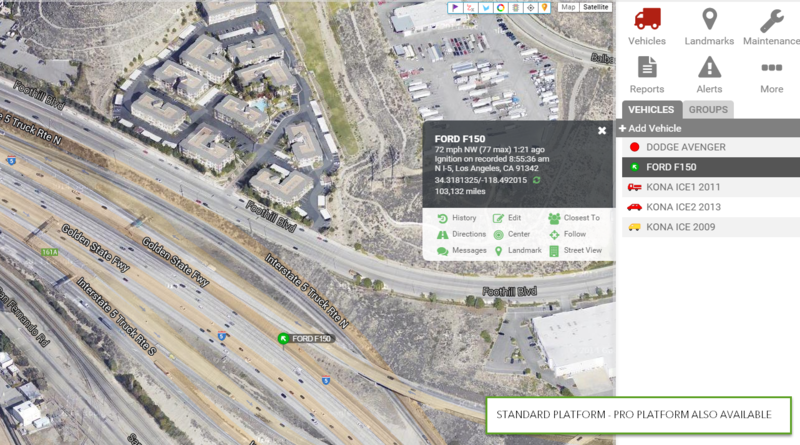 Sixty-six cents per day ($19.95/month) is what it will cost you per vehicle for a feature packed tracking system! Service is month-to-month, there are no contracts! We get you up and running fast! 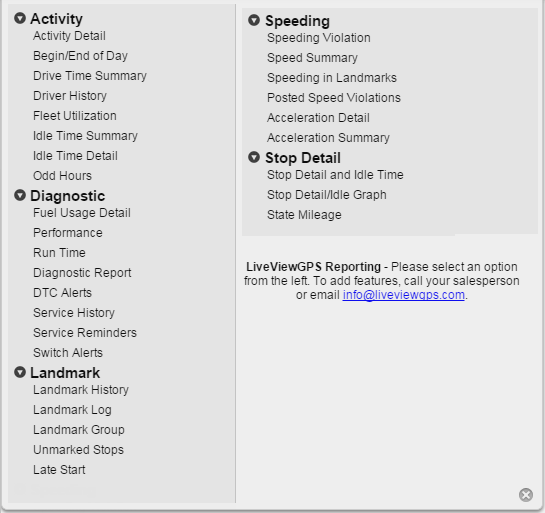 Simple though does not mean featureless...Current, Historical, 3D mapping overlays standard, as well as 7 different alerts, numerous reports, as well as a powerful dispatching module, its all included. 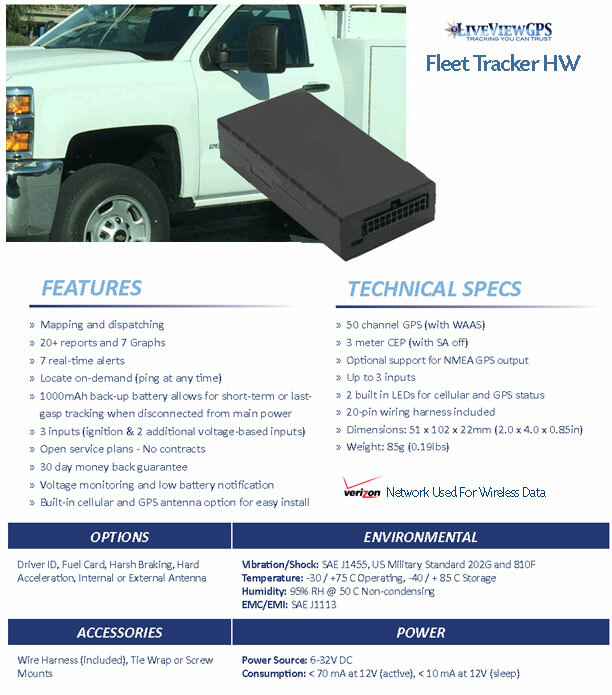 The Fleet Tracker GPS tracking device unit uses the Verizon network for transmitting data to our servers. Position updates are done every 1 or 2 minutes when the vehicle is moving, depending on the plan you select. 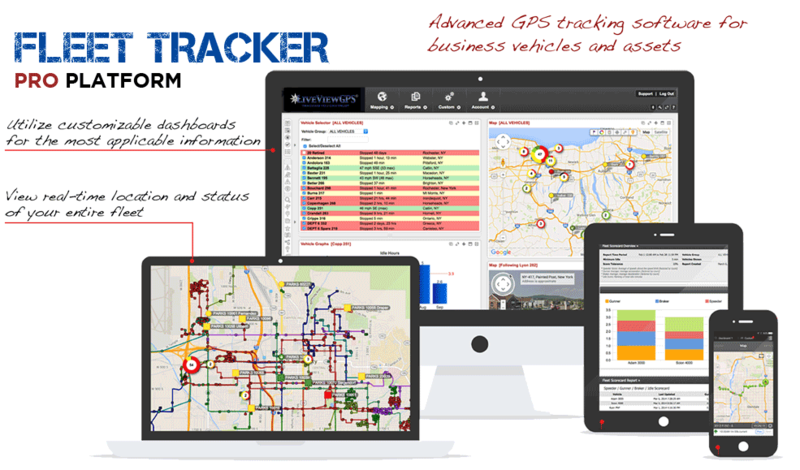 You can also locate the Fleet Tracker on demand and see real-time vehicle locations at any moment. 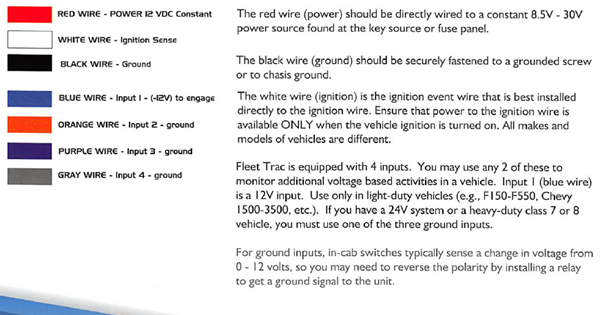 The Fleet Tracker includes an internal battery back-up, which can be set to alert you if someone is tampering with the device. 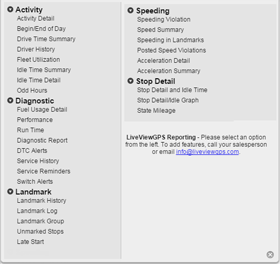 Need Acceleration/Hard braking Reporting? 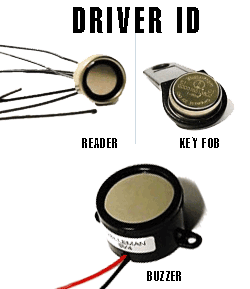 Driver ID? Garmin Messaging? Fuel Card Integration? 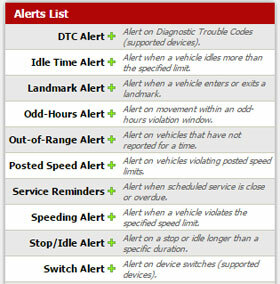 It's all available with the Fleet Tracker device. 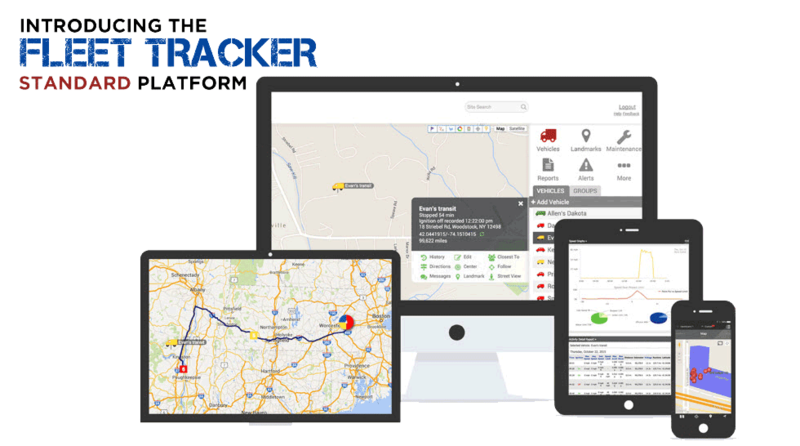 All Fleet Tracker devices connect to our servers using the Verizon data network. Dimensions: 2.0" x 4.0" x 0.85"
will alert for 30 minutes. May 12, 2017 by Orley P.
The product and service are just as advertised. Will purchase additional products and services in the future. Product is effective & accurate. Applications are informative and easy to use. Would highly recommend this product to any fleet. 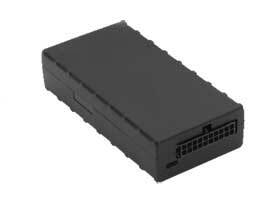 Have A Question About "Fleet Tracker HW" ?